All things running! 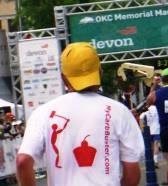 Marathons, Half Marathons, 10K or 5K, beginners or experts; training, gear, nutrition, hydration and inspiration. As we continue with our series Taming Your Monster we move our body scan from upper body to your core body. This is where many runners take things for granted. Problems here start with being over your BMI Body Mass Index and carrying an extra 10 or more pounds, not developing core muscles to maintain good running posture and bending from the waste versus leaning forward from the ankles. 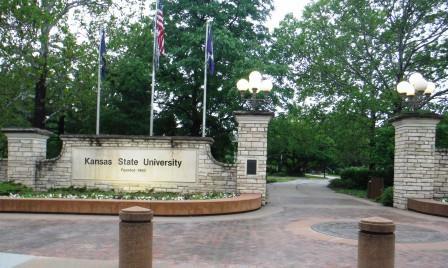 Getting back and running on Kansas State University Campus after 36 years was an awesome run. Amazing how many new buildings are there now and more amazing how the originals are still standing and looking great. It turned into a 7 mile run; starting from down town motel, through the neighborhood I lived in and around campus. Didn't make it out to the stadium but covered most of my old stomping grounds. Check out the caption at the bottom of the viewing screen for the story behind the pictures. Check out the link to the slide show for Kansas State University fun run. If you get a chance to go back to someplace special in your life, be sure to take advantage of it and enjoy your own fun run. Run with upper body relaxed! In Step 1 we addressed the mental side of taking on your monster. That little voice that tries to convince you what you can and can’t do, often times to the point of controlling what you actually do. 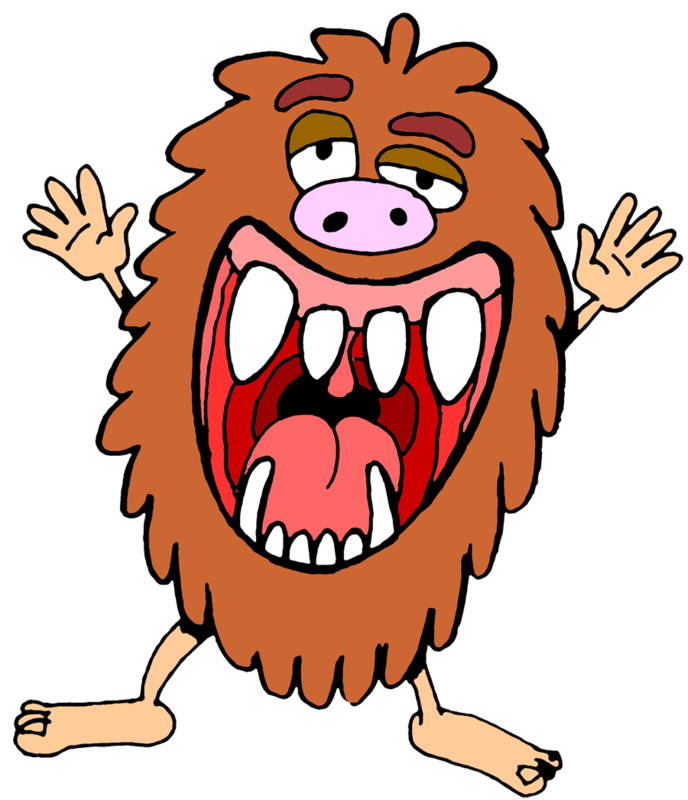 In Step 2 we’ll take a look at how that monster lurks in your upper body and causes havoc when it doesn’t get its way. By building anxiety and causing doubt in your ability it creates tension throughout your body. Tension causes your body to work against itself, leading to pain while running and even injury. Come on in and we’ll learn to tame your monster. The toughest challenge of running, is taming the Monster Within. You have heard it, that little voice that tells you; you’re too tired to get off the couch, it’s too cold – too hot, your back hurts or not tonight you have other things to do. That voice is pretty demanding and for many of us it rules what we think we can do and at times; can actually control what you allow yourself to do. This is the 1st post of 4 to help you kick that monster out of your head and give you control over how active you want to be at whatever you want to do. 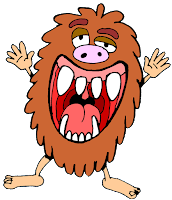 If you’re interested in; taming the “Monster Within” then click for more. You just got done with an awesome workout or run. Burned 700 calories, great job. Now you go to the refrigerator and grab a sports drink, do you know what your grabbing. 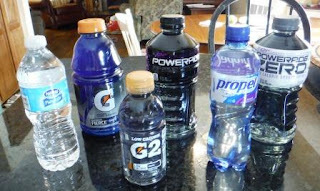 Making the wrong choice on sports drinks can undo a large part of what you set out to accomplish with your workout. Lets have a serious discussion on your sports drink and keep you from making a bad choice, after an otherwise perfect workout. As runners that have yet to reach that perfect BMI (Body Mass Index) we’re always tracking our weight, or at least should be. We face the ongoing challenge of offsetting the carbs that create sandbags around your waste with other, more efficient fuel for our body. Runners need to provide something our body can use in place of high sugar carbs. That alternative should be some form of protein. 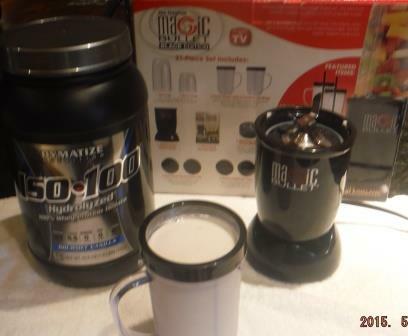 It needs to have minimal carbohydrates with a high level of both protein and calcium. I start everyday with this simple blend, please let me share a cup with you and set you up to get started on your daily protein drink. With the ice storm in Fort Worth this year the Cowtown Marathon was cancelled, Thank You to the team for getting out the tee shirts and medals for out of town folks, You guys rock!